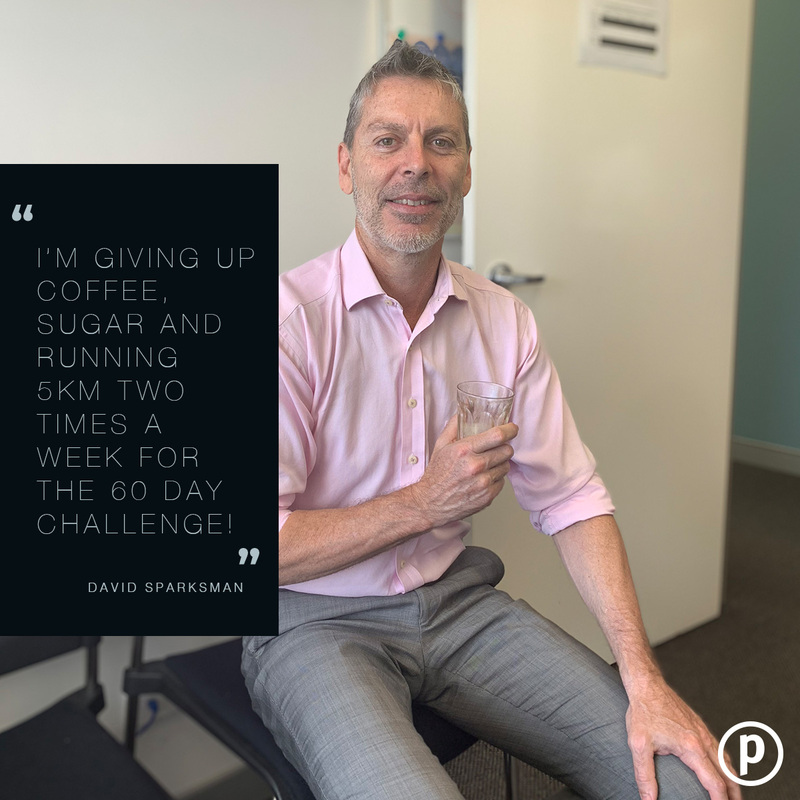 Place people aren’t renowned for “giving up” when it comes to helping people sell, rent and buy real estate. But in this first of a kind challenge for Place, that’s exactly what they were asked to do. 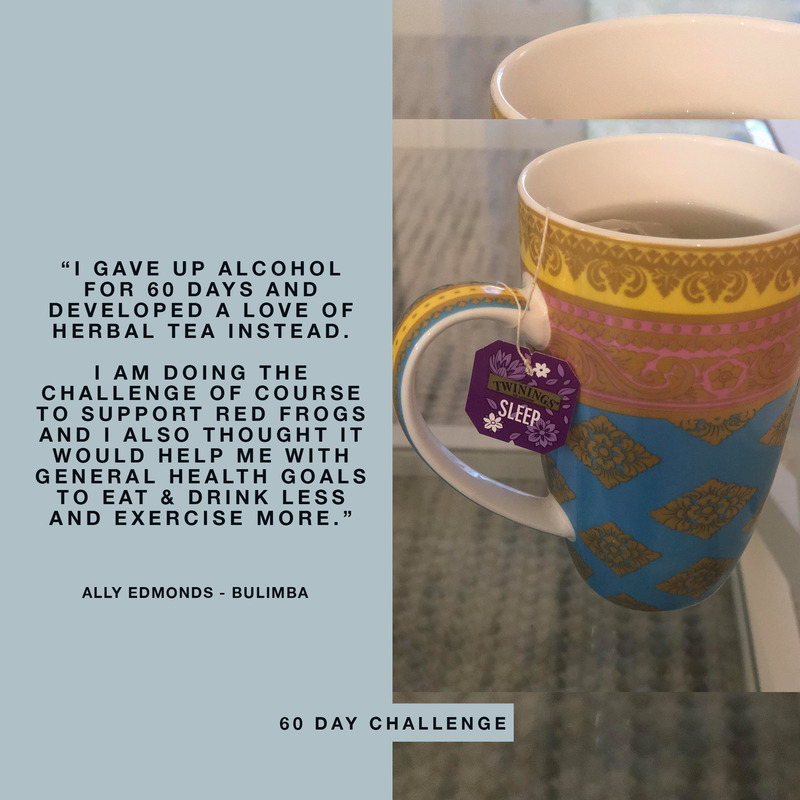 Whether it was giving up chocolate, sugar, alcohol or another guilty weakness, around 60 Placers from across the company made a sacrifice, in turn, donating $60 to two chosen charities, Red Frogs and Brisbane Youth Service, at the end of the 60 days. “It’s the least we can do to contribute to these wonderful charities who work tirelessly to support children in our community,” said Managing Director, Paul Curtain. Following the challenge, Place Administration donated funds to the same charities using money that would have gone into buying staff Christmas presents. 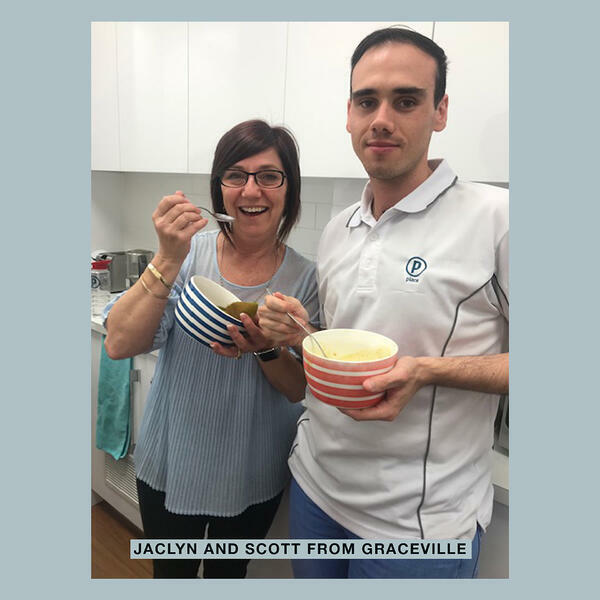 “Through the generous support of Place Estate Agent’s 60 Day Challenge, along with our other corporate and community supporters, we are able to have a significant impact for young people in our community,” said Brisbane Youth Service’s Sarah Page. “The support from Place ensures we can continue to fill the gap between our existing resources and delivering on our promise to support new futures for vulnerable and disadvantaged young people. We plan to utilise the Place contributions for home set-up expenses including crockery, linen, furniture and household appliances,” she said. In total, Place raised $5,000 for each charity, with Place Directors matching what staff contributed during the course of the challenge. The donations will be presented at the Place Quarterly Awards on February 12 at the Callie Hotel.